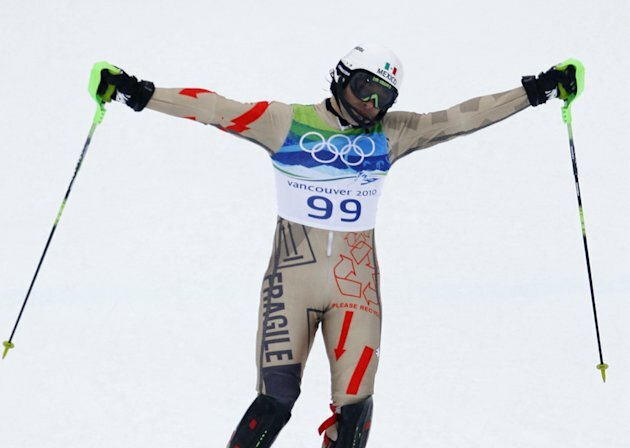 Meet the Man Flying the Flag for Mexican Skiing! 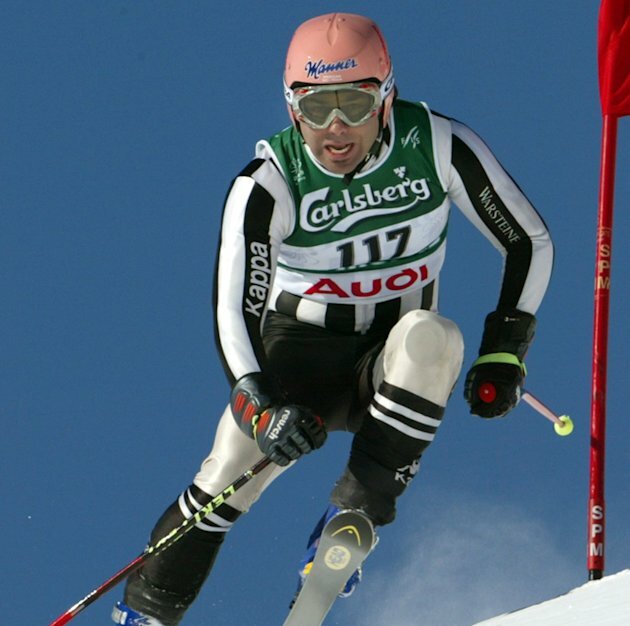 Prince Hubertus von Holenhohe, the one man Mexican Olympic Skiing Team and founder of the Mexican Skiing Federation, is one of the few remaining renaissance men. Olympic skier, photographer of celebrities such as Zinedine Zidane and pop star, the prince defies categorisation. As he spans professions he also spans nationalities. HRH has German royal lineage, an Austrian upbringing and is now the sole representative of Mexico at the Winter Olympics. The 2014 Winter Olympics in Sochi will be his fourth Olympics and this week he unveiled the uniform he will be strutting his stuff in come the end of February. Holenhohe has taken his Mexican heritage seriously (“We always wanted to have one member of the family [who was] Mexican. So they chose that I was going to be born in Mexico. That was the idea.”) when designing it, embracing the Mariachi vibe. He has described having the best outfit as the “medal I need so urgently”. The Prince is yet to win an Olympic medal. Hubertus, who was born in Mexico, has a fairly distant relationship with his homeland, only spending serious time there when he set made a documentary about the country. That hasn’t stopped him revisiting his heritage for previous inspiration. At Vancouver in 2010 he donned a skin tight Mexican bandito outfit, complete with poncho and bandoleros – he finished 46th. He’s also donned an outfit that resembled a cardboard box and another based on the Juventus football team’s strip (Holenhohe is related to the team’s owners). The 55 year old, the second oldest competitor, hasn’t limited his brilliance to the world of slalom. He’s a photographer (his 2005 exhibition consisted of pictures of himself) as well as European pop star, operating under the name Andy Himalaya, having released eight solo albums. MPORA will be following this man closely and we wish him all the best. ¡Vamos Herr Holenhohe! A lot can happen in a week, but how much have you been paying attention?